Thinking about selling? Don't wait. We often hear that the best time to list your home is in the Spring, but is that really the case? Despite what people may think, the winter months are hot. Winter is a great time to capitalize on relocation buyers who are moving to Kansas City to start jobs around the first of the new year. Also, the current market in Kansas City is hungry for inventory. Right now in Johnson County, there are 5 buyers for every 1 house that goes on the market. This means that buyers are anxiously waiting and as a seller, you are in a great position. Without knowing what the Springtime market will look like, what we can tell you is that if you wait you are going to be putting your home on the market during the most competitive time to sell. This could mean it will be slower to sell and having to lower the price to compete. If you're waiting because you don't know where you want to move to yet, let us help. We have the tools to get you into your dream home. 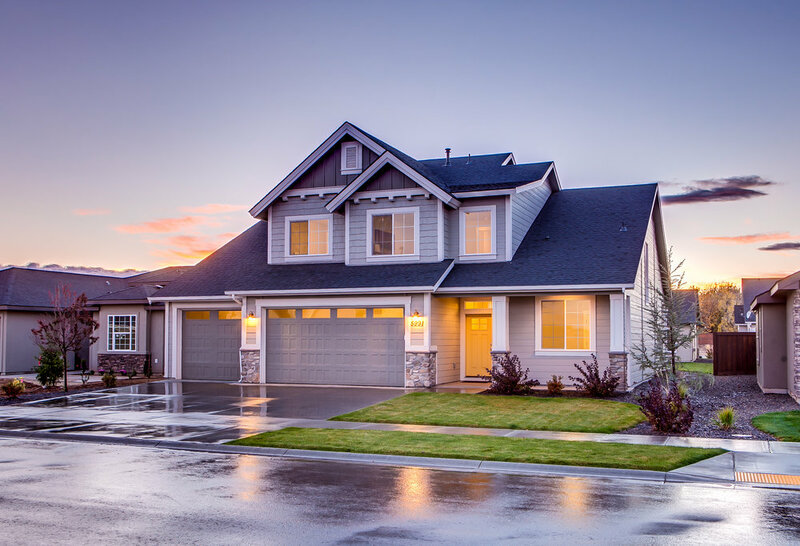 Whether it's resale or new construction, our lenders can work with you to determine how to be smart with your money, and allow you to be noncontingent so your offer can be more competitive and appeal to sellers. If you still have questions or concerns, let's talk! We're never too busy for you or your referrals. When you need a Realtor who works for you, "Just Call Jenn."